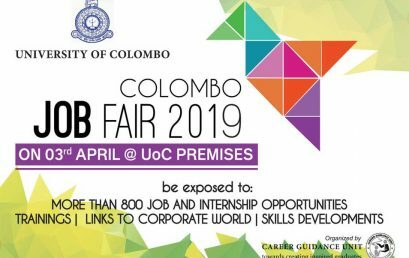 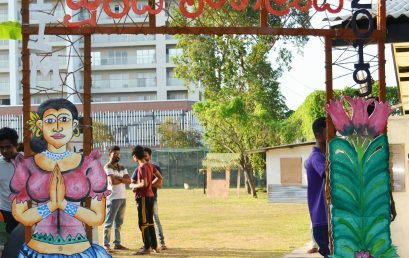 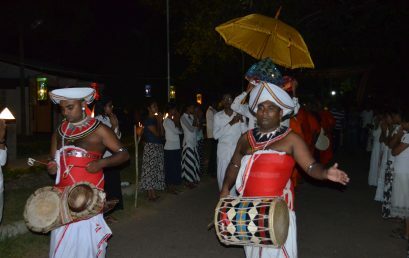 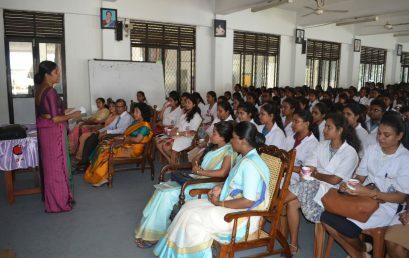 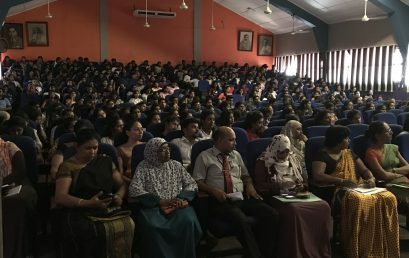 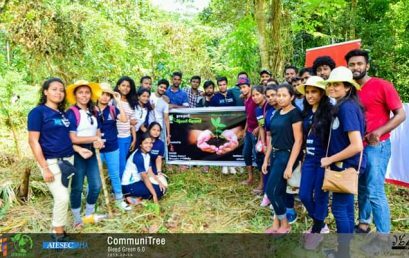 Indigenous Medicine Students’ Committee of the Institute of Indigenous Medicine of the University of Colombo celebrated Sinhala and Tamil New Year with a grand Awurudu Uthsawaya; “Soorya Mangalya 2019” on 4th of April 2019 at the playground of the Institute. 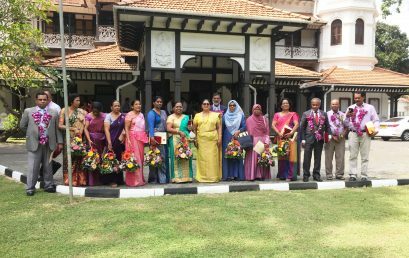 The Annual Pirith Chanting Ceremony, conducted by the Students’ Association of Institute of Indigenous Medicine ,university of Colombo for the purpose of receiving blessings on future works.it held on 15th March, 2019. 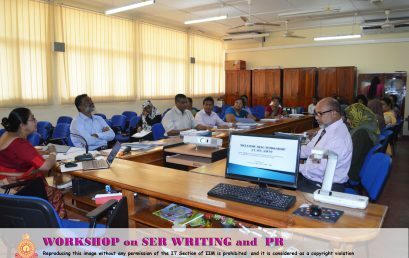 Workshop on research proposal writing, Target group: Level IV BAMS students at IIM. 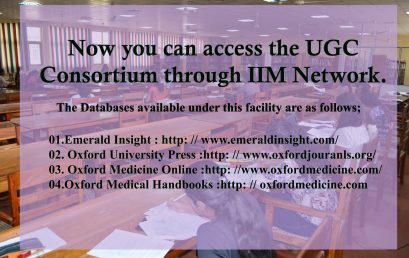 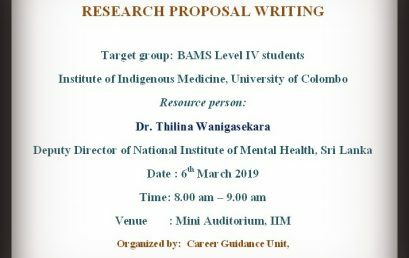 Resource person: Dr. Thilina Wanigasekara, Deputy Director National Institute of Mental Health, Date: 6th March 2019 at Mini auditorium, IIM.